– Protect your Element panels in transit. 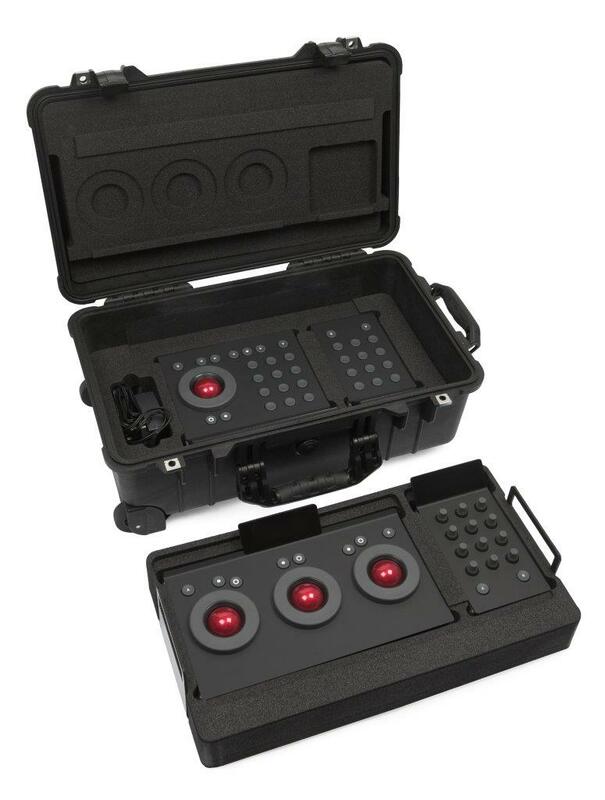 – Fits standard Peli 1510 case. – Takes all four Element panels. – Bespoke foam, cut so panels fit exactly and securely. – Internal spaces for cables, USB hub, and power supply for hub. – Peli 1510 case is airline “Carry-On” luggage size for many airlines. – Peli 1510 case has wheels and pull handle. Peli 1510 case must be purchased separately – these are the foam inserts only. 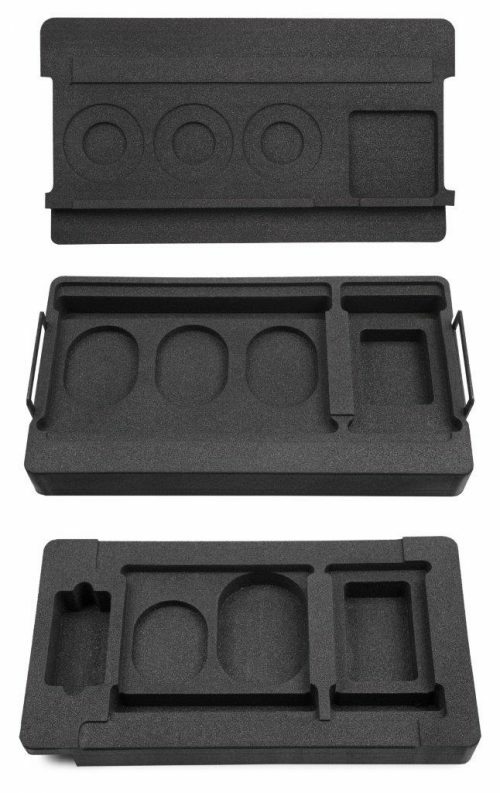 Element panels must be purchased separately. Protect your Element panels in transit. 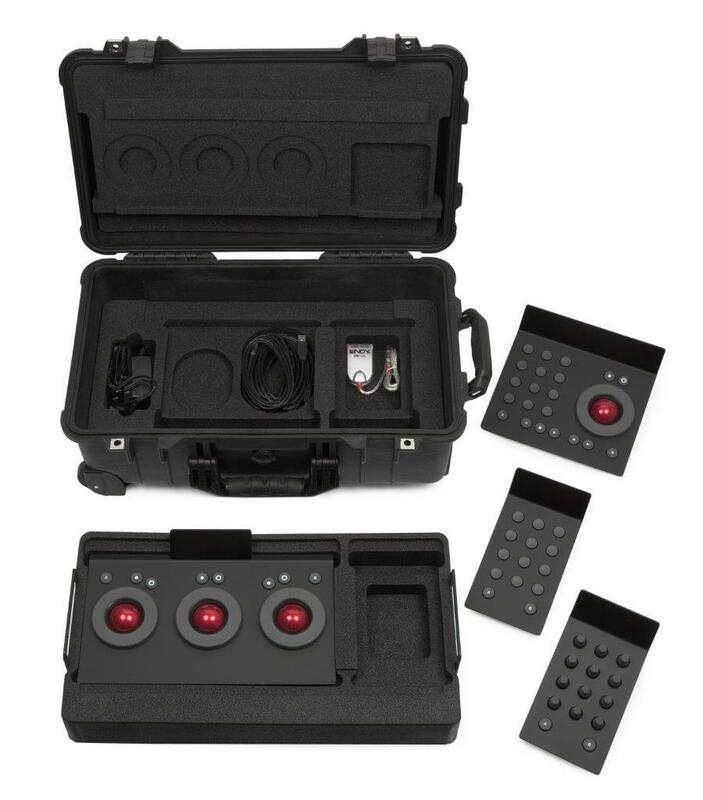 Fits standard Peli 1510 case. Takes all four Element panels. Bespoke foam, cut so panels fit exactly and securely. Internal spaces for cables, USB hub, and power supply for hub. Peli 1510 case is airline “Carry-On” luggage size for many airlines. 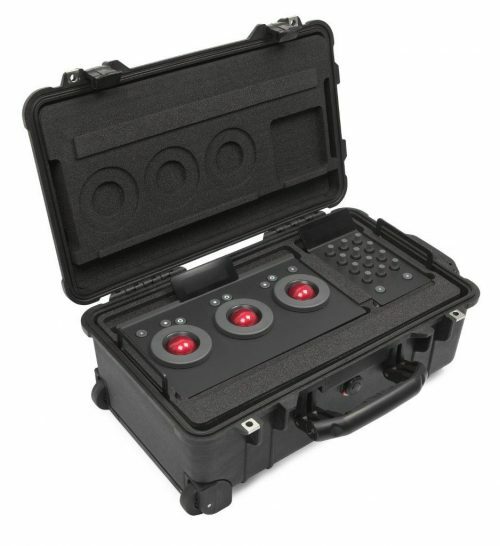 Peli 1510 case has wheels and pull handle.